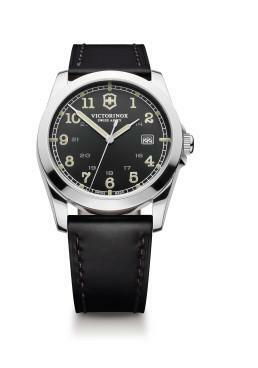 This Victorinox Swiss Army Infantry Watch has a quartz movement. 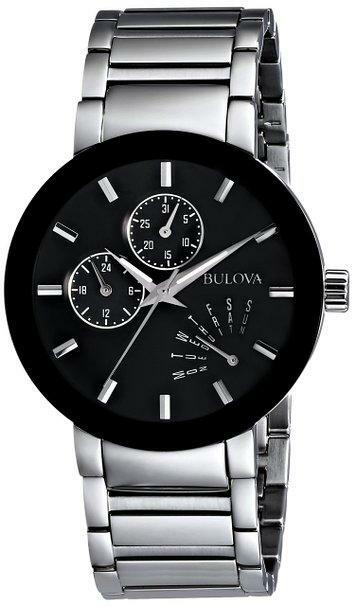 It features a black dial with luminescent hands and an anti-reflective, scratch resistant sapphire crystal. 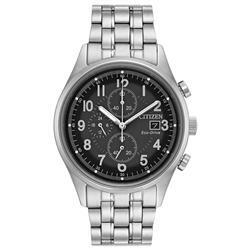 Its finely crafted 40mm case is made out of stainless steel. 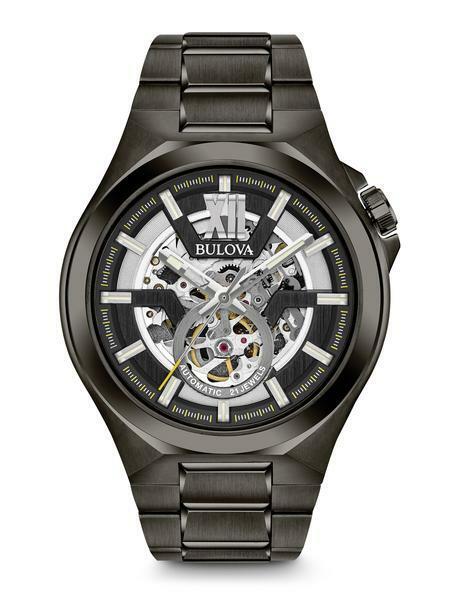 This watch is water resistant up to 330 feet. Made in Switzerland with precision Swiss analog quartz movement; Sapphire crystal w/anti-reflective treatment; Stainless Steel case with screw-in case back; Luminous hands and hour markers; Protected Crown; Date Calendar; Genuine Leather Strap; Water Resistant to 100m (10 ATM, 330 FT); 40mm case diameter.